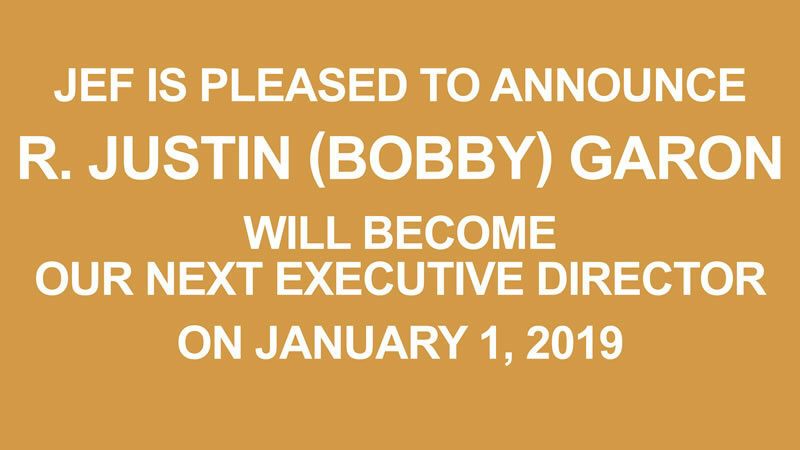 Andrea S. (Andi) Lestelle, the President of the Jewish Endowment Foundation of Louisiana has announced that R. Justin (Bobby) Garon will become JEF’s next Executive Director, effective January 1, 2019. Click here to download the announcement letter. 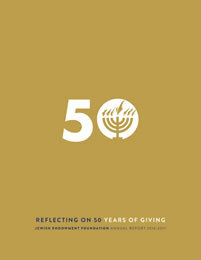 You are the heart of the Jewish Endowment Foundation of Louisiana. 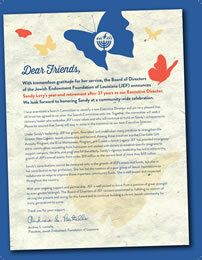 Your contributions impact thousands of people in Greater New Orleans, throughout the United States, and Israel. 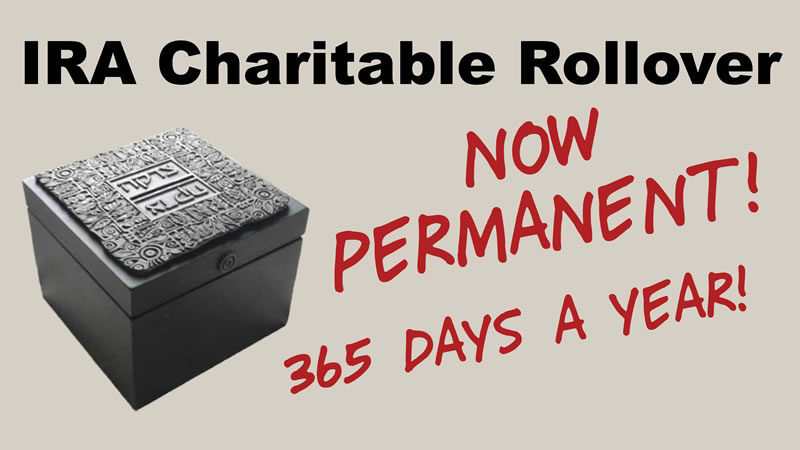 The Jewish Endowment Foundation of Louisiana is honored to partner with so many caring and generous donors who practice the traditions of Tikkun Olam and Tzedakah.